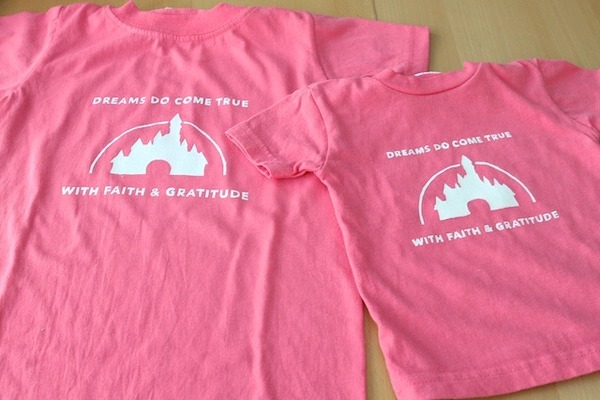 When I showed you our Disney shirts I made I was going to tell you some tips and tricks I learned while making them. I forgot. 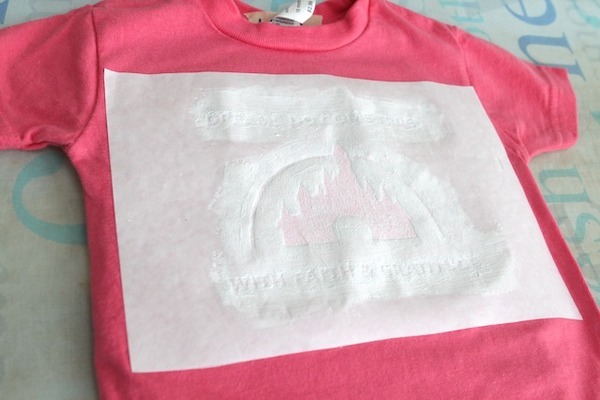 So here are some tips you will want to know for making freezer paper stencils. 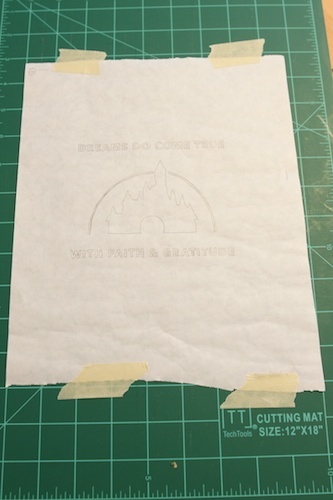 After tracing your template onto the freezer paper (paper side, not the shiny side), tape it to the cutting mat so it stays stationary while you use an Exacto knife to cut out the design. Also before cutting, color in the inside of the letters or drawings that you need to keep and iron on the fabric for the stenciling. Most of the time it will be small pieces and you will want to be able to easily find it if your drop it. Also it acts as a reminder to not throw them away. 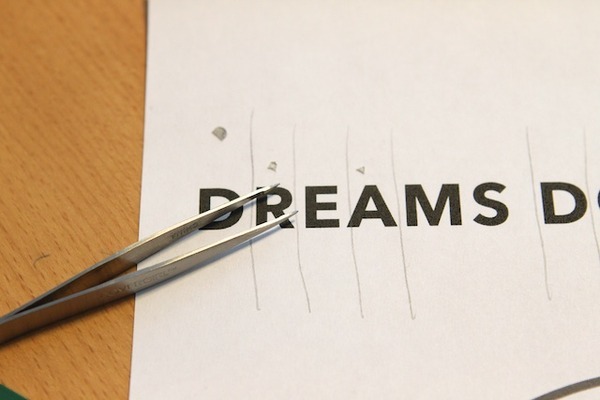 When cutting, cut out the letters with no insides first. Toss those away so it doesn’t get mixed up with the letters you have to keep. Tweezers will be your best friend, especially on the really small stuff. And I also kept the inside of letters that I needed to keep next to the letters on a print out so I can remember where each of those go on the shirt. After you ironed everything on, paint your fabric paint. Allow to dry for at least half hour before painting another coat. 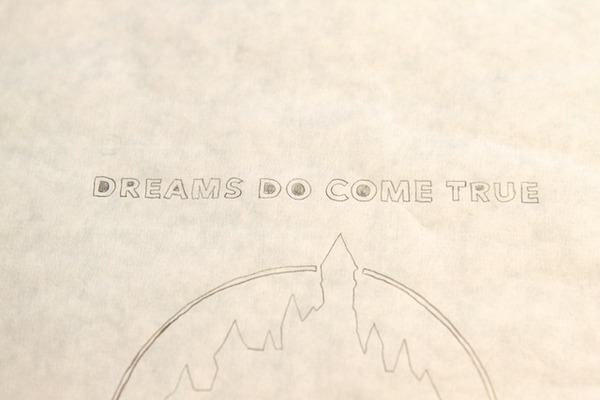 Then allow it to dry over night then peel off the stencil. It comes out cleaner that way in my experience. Don’t forget to heat set the paint by putting a cloth over the paint and iron over it. » Tell me… What do you use to make your own shirts? Puffy paint, fabric markers, paint brushes? Those look amazing! I’ve never been brave enough to try this, especially with wording, but you make it look so easy. 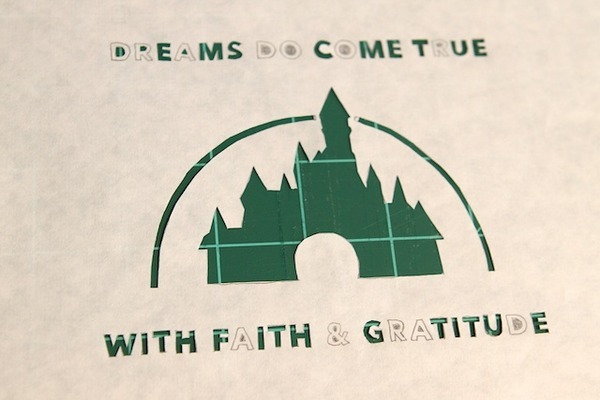 Were you able to use the stencil more than once or did you have to cut one for each shirt? Good question Audrey! I’ve never done these either. Makes me want to give ita try.